Mansory is one of the world famous turners, recently Mansory decides to debut the refinement process BMW X5. The Mansory BMW X5 body kit includes a new front bumper with large air intakes, a new carbon fiber bonnet, wider fenders and new side skirts. Mansory BMW X5 wide body is 70 mm wider at the front and 80 mm at the rear. The rear of the Mansory BMW X5 features a new bumper with an integrated diffuser, a carbon fiber roof spoiler and four stainless steel exhaust tail pipes. 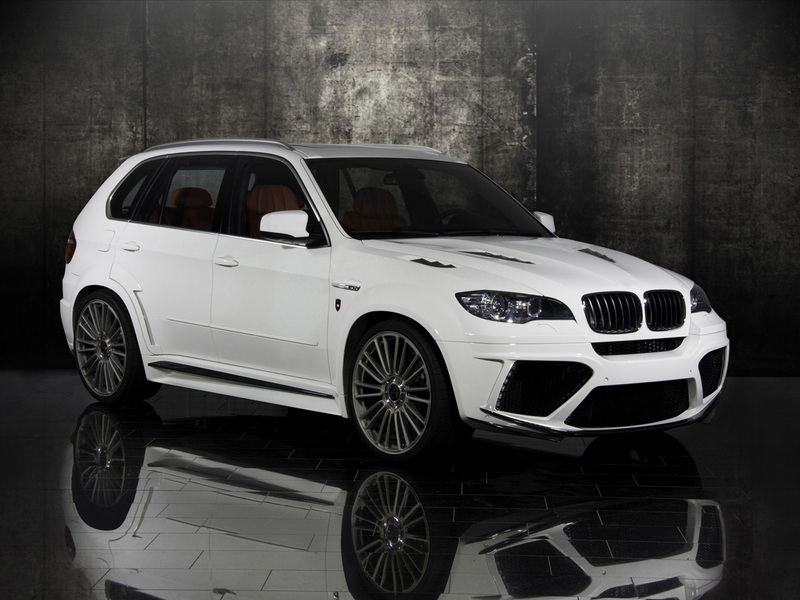 Mansory has also released a power pack for the BMW X5M. The Mansory BMW X5M is powered by a standard engine, which has been upgraded to output 670 hp / 493kW and 950 Nm of torque at 5900 rpm. 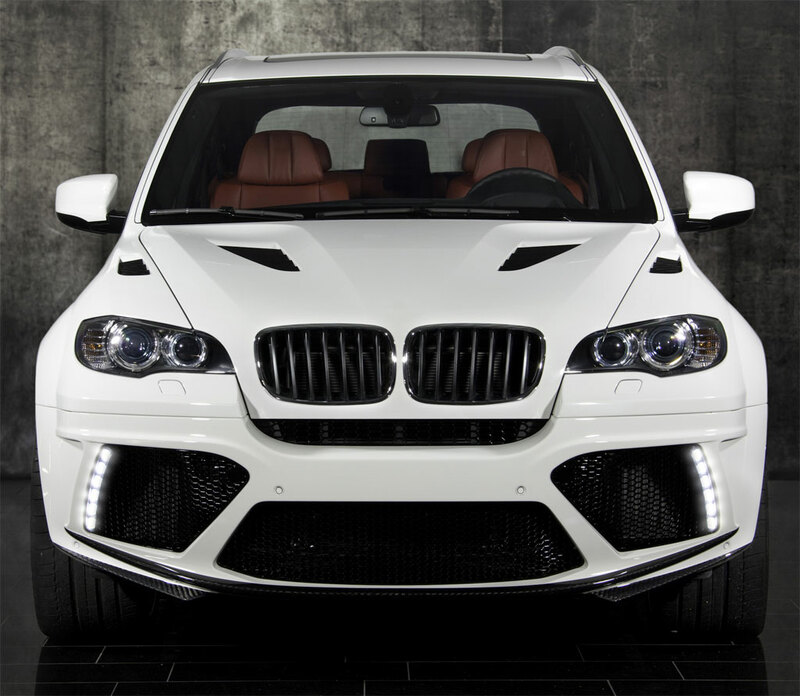 The Mansory BMW X5M is able to get from 0 to 100 km/h in 4.2 seconds and up to a top speed of 300 km/h. More and more tuners are able to take SUVs beyond the magic mark of 300 km/h.